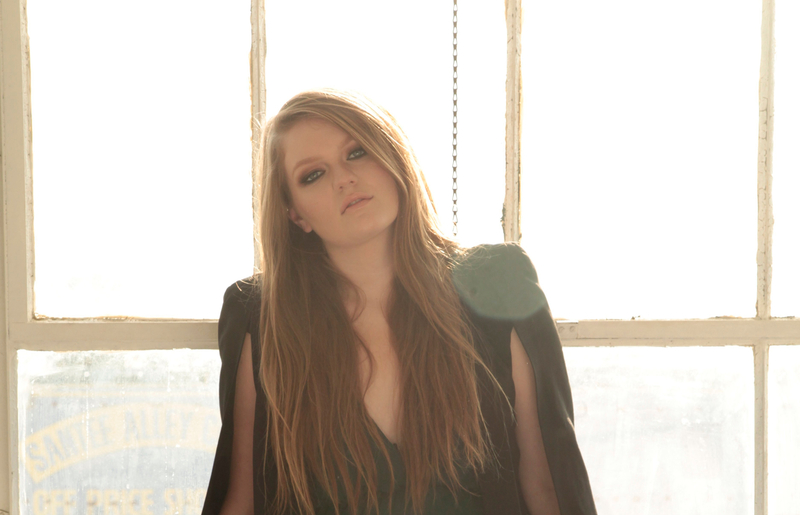 Home » Main Menu » News » Kathryn Dean releases new single ‘It’s A Whole Thing’. Kathryn Dean releases new single ‘It’s A Whole Thing’. I fell in love with ‘It’s A Whole Thing’ as soon as I heard Kathryn Dean’s vocals. Wow! Her vocals have the most variation of any song I have heard for a long time. ‘It’s A Whole Thing’ is a collab with Oscar & Grammy nominated songwriters Joshua Bartholomew and Lisa Harriton and producer Joli. This song has very clever and relatable lyrics. The first line ‘You say my name like it was made for your lips’ is one example. I do like songs that I can sing and I mean every word. Anyone one in a loving relationship could relate to the lyrics and the emotion in Kathryn’s vocals. I think this song will be as successful as her other songs, in relation to stats, tours and even TV show placements. Check out this amazing song ‘It’s A Whole Thing’ to hear it for yourself.